Did you dream of being Tarzan when you were a kid? Next time you visit the Great Smoky Mountains, be sure to take time out to make that dream come true. You really can soar above the ground and see the mountains from a vantage point few ever dare to try outside of a Hollywood production. 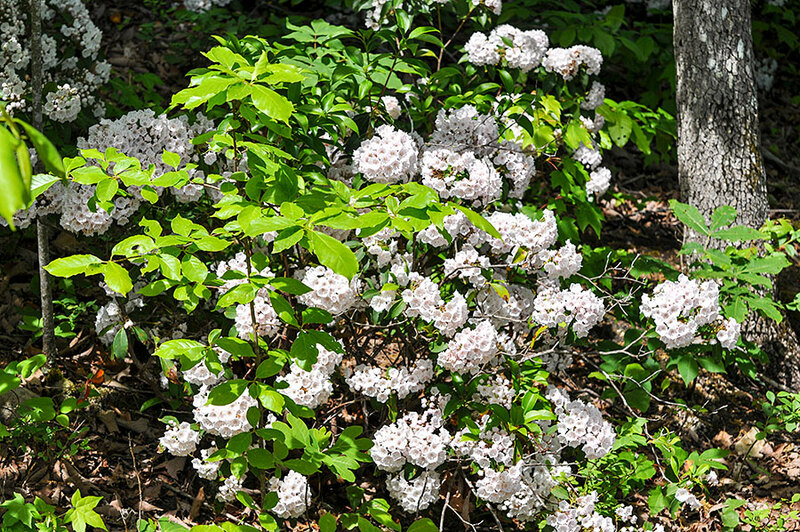 Lush, green forest, sparkling streams, fragrant wildflowers, and plenty of wildlife will greet you as you zip through the trees. You'll be so captivated by the beauty of the forest that you won't give a second thought to the high-tech equipment that makes this modern adventure possible. But unlike Tarzan, there's more between you and the ground than a jungle vine. Zipline safety begins with using proper equipment. Steel cables are firmly attached to each tree or platform along the tour. You will have a properly fitted harness, a helmet, and leather gloves for braking and steering. Carabiners like those used by mountain climbers connect you to the cable at all times and help keep you secure – even when standing still. As with any sport, proper attire is important. Sturdy shoes such as hiking boots or sneakers will protect your feet from bumps and bruises. Also, make sure to wear shoes with backs. It's easy to lose sandals or mules while zipping along, and hiking out to get lost footwear will spoil your fun. Longer shorts or pants are advised, as short shorts and skirts make it difficult to comfortably wear a harness. 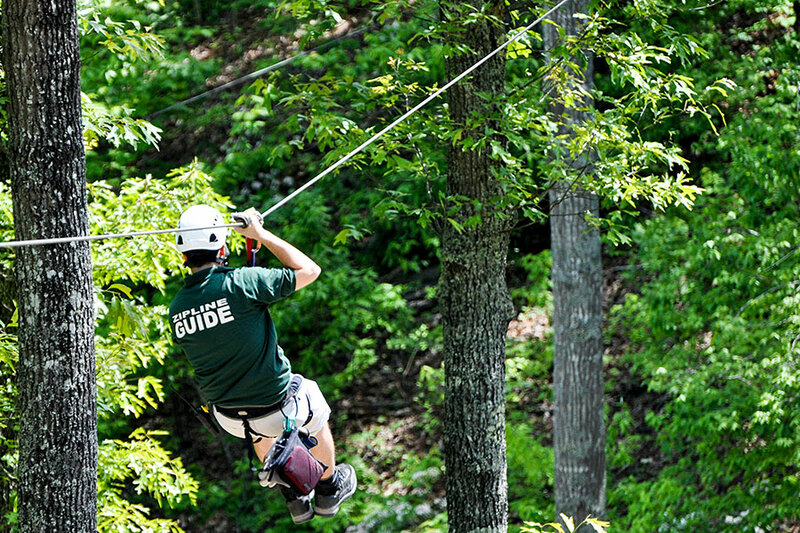 Having good equipment is a must, but trained guides are what really make your zipline adventure safe. They teach you the ropes (so to speak) and advise you on the right speed for each and every leg of a zipline tour. A guide will run each zipline ahead of you, and be there to catch you at the next platform, ensuring that you arrive safely. Another will see that you depart from each stopping point with enough momentum to make it safely to the next. Keeping you safe is a concern for all zipline operators, and that means ensuring you are reasonably fit and free from major health concerns. For example, if you have back problems or are pregnant, or suffer from height phobias or panic attacks, you should not ride. Also, if you weigh more than 250 pounds (or less than 80) you will likely find the harnesses impossible to wear. Other than these considerations, everyone from the young to the not-so-young can enjoy a thrilling dash through the treetops. Smoky Mountain ziplines are a truly unique way to experience the beautiful wilderness areas that surround Gatlinburg and Pigeon Forge Tennessee. Nowhere else can you see the world from the viewpoint of a bird, and look out across the gorgeous vistas of the Great Smoky Mountains National Park, all while enjoying the high-speed thrills usually reserved for much more dangerous adventures. Kerry Hodge is Owner of Smoky Mountain Ziplines. 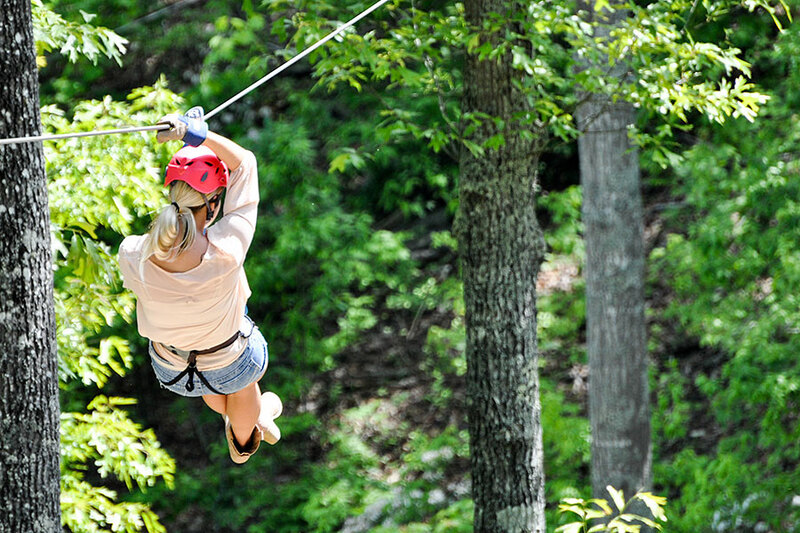 This Pigeon Forge zip line adventure offers excitement for the entire family ages 8 and up. Get details, pricing and book your reservation today.